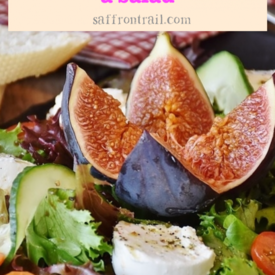 Want to know all about quinoa, right from what is quinoa to how to pronounce this strange word, to how to cook quinoa, a comparison of quinoa Vs Millets, and where to buy quinoa in India? Also, learn how to make a quinoa salad. Wash and soak quinoa grains in water for 1 hour. This helps soften it a bit and also helps remove the bitter taste you get if you directly cook the grains without soaking. Drain the quinoa from soaked water and boil in a saucepan with double the water and pinch of salt, i.e. for 1 cup quinoa, add 2 cups water and boil for 15 minutes or so, until the quinoa is tender, but still has a bite to it. To use quinoa for quinoa salad, make sure you do not overcook the quinoa to a mush. The bitter taste come from the saponins that coat the seeds. Some brands of quinoa are pre-washed, so there is no bitterness. 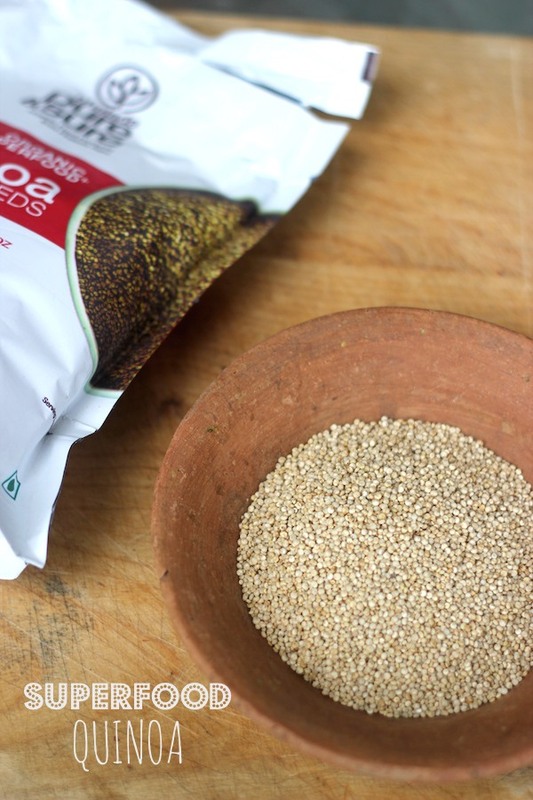 It is a better idea to soak and wash, so the cooked quinoa has no bitter after taste at all. The most striking thing about quinoa is that it is one of the rare plant foods that is a complete protein, ie. has all the essential amino acids. Typically plant based foods need to be combined such as dal and rice, to make it a complete protein. 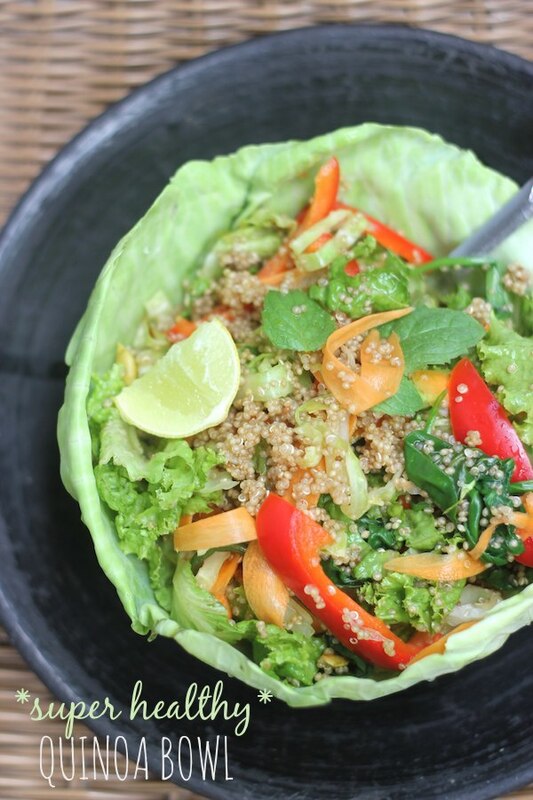 Quinoa is also rich in iron, magnesium and fiber. This is a mostly common asked question – whether our Indian millets are a local substitute for quinoa. While millets are a highly nutritive food, quinoa scores higher than millets in the following – protein, fiber, calcium, iron, selenium and the fact that quinoa is a complete protein by itself. They are quite similar in calorie and vitamin profile. Both are naturally gluten free. Grain bowls and noodle bowls are my favourite ways to eat these days. These are just fancy terms for “put everything in a bowl and perch on your favourite spot in the couch a la Sheldon of Big Bang Theory and tuck in”. 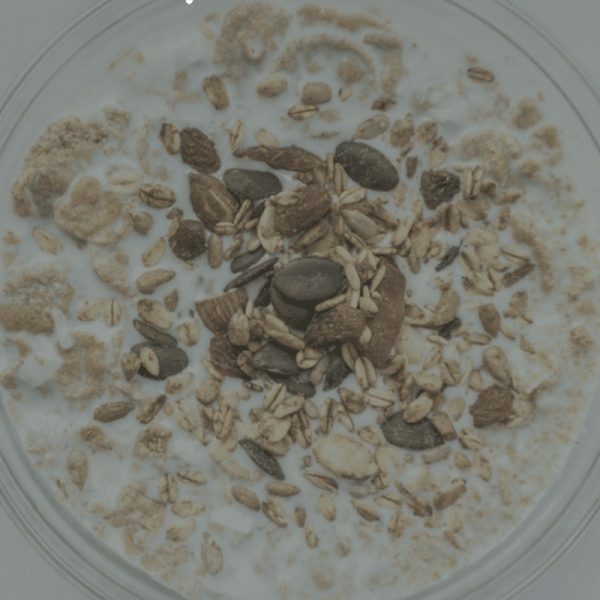 Jokes aside, these bowls are a perfect way to eat a balanced meal – add some whole grains, some protein, some vegetables, healthy fats and something to tie them all up together, and you’re all set. 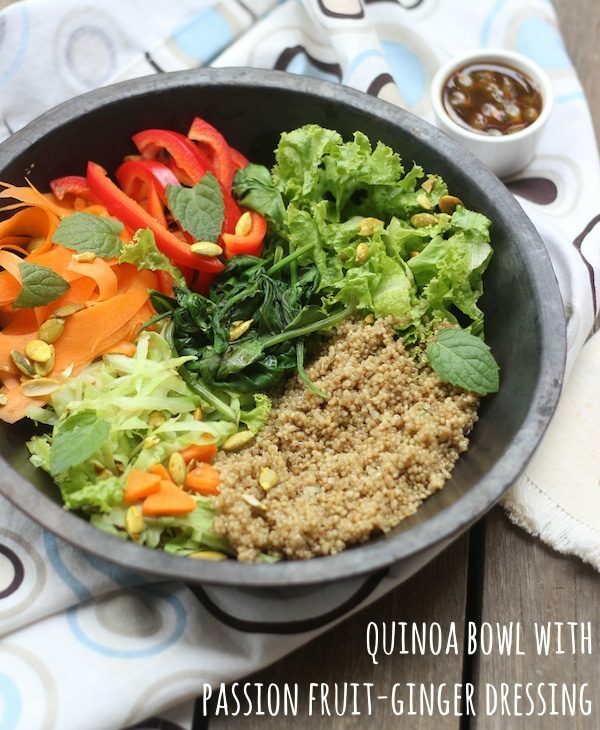 Here’s my recipe for a healthy quinoa salad bowl. Since you don’t really have to follow a recipe, you can use my infographic chart and just add a few ingredients from each box. Make sure you pin it to your Pinterest boards for ready reference! In a large bowl, place the all the salad ingredients. Pour the dressing over the top. Mix well with a fork and eat up. This recipe post has been developed in association with Pure and Sure organic products. 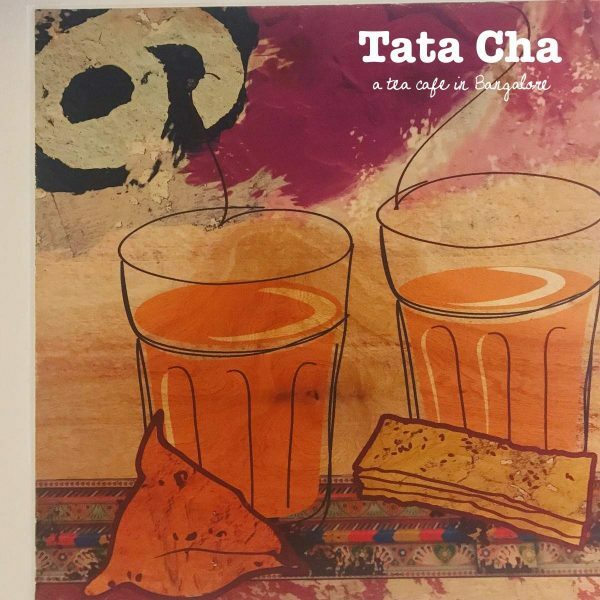 They sell locally grown quinoa in India, along with a host of other organic products including herbal teas. You can buy them online on their website. I'm a big fan of their virgin coconut oil! 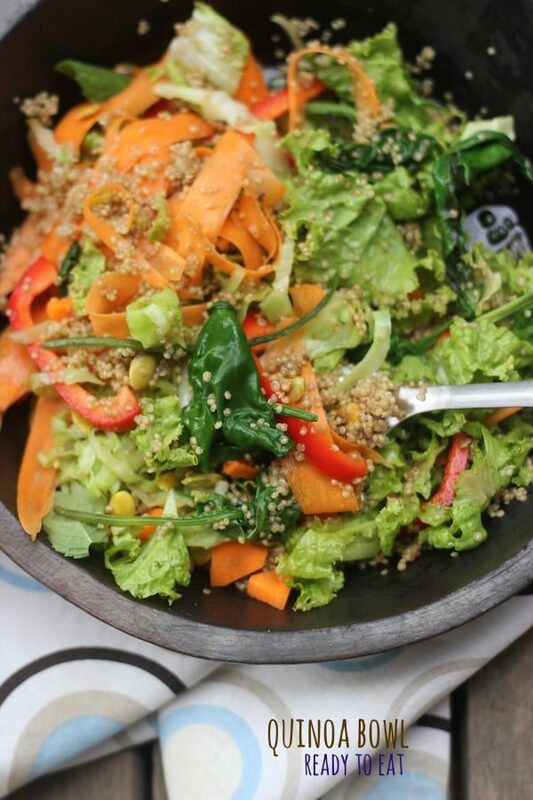 If you can't find quinoa, then by all means prepare this salad using cooked Millets or Brown Rice.